Brittany and Barry — Patricia H. Ladew Foundation, Inc.
Rescued from ACC when they were just days old, Brittany and Barry are the first of the litter to go home. 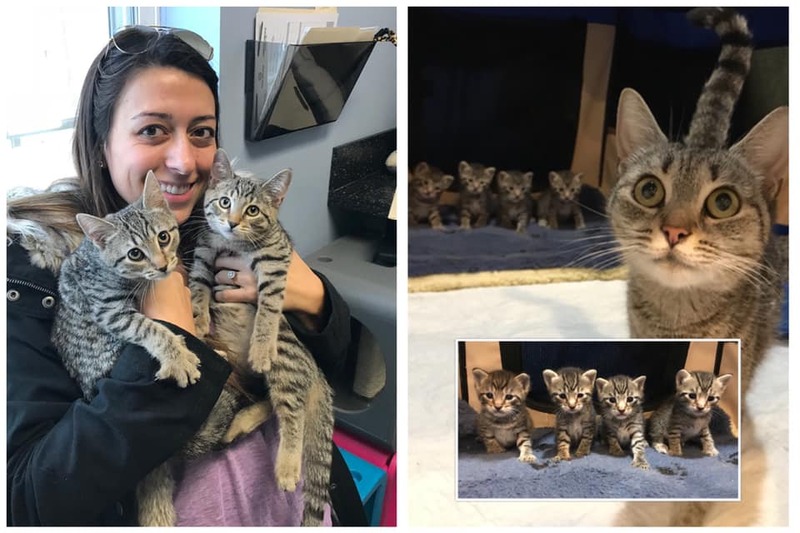 They found their forever home on Sunday, November 25th and are doing great! Happy life you two! !